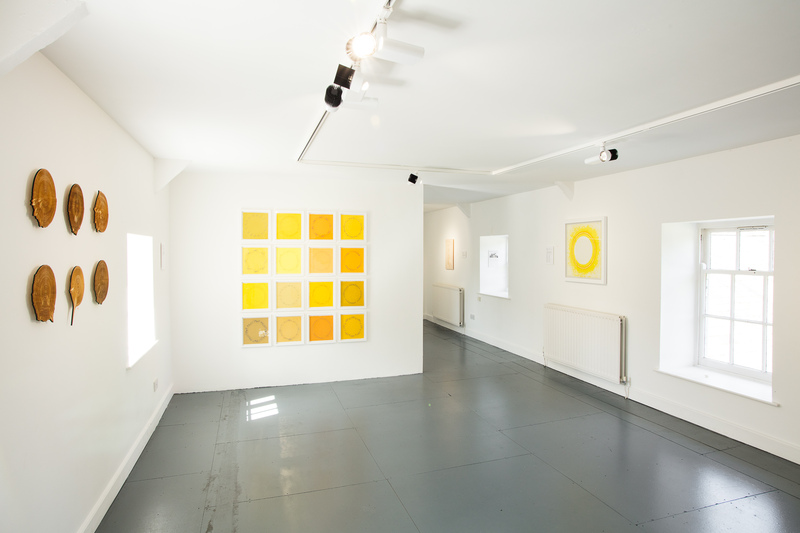 This exhibition was inspired by listening to the Dawn Chorus at Cheeseburn Grange in Northumberland – a choir of sixteen birds heard early one morning in May 2016. 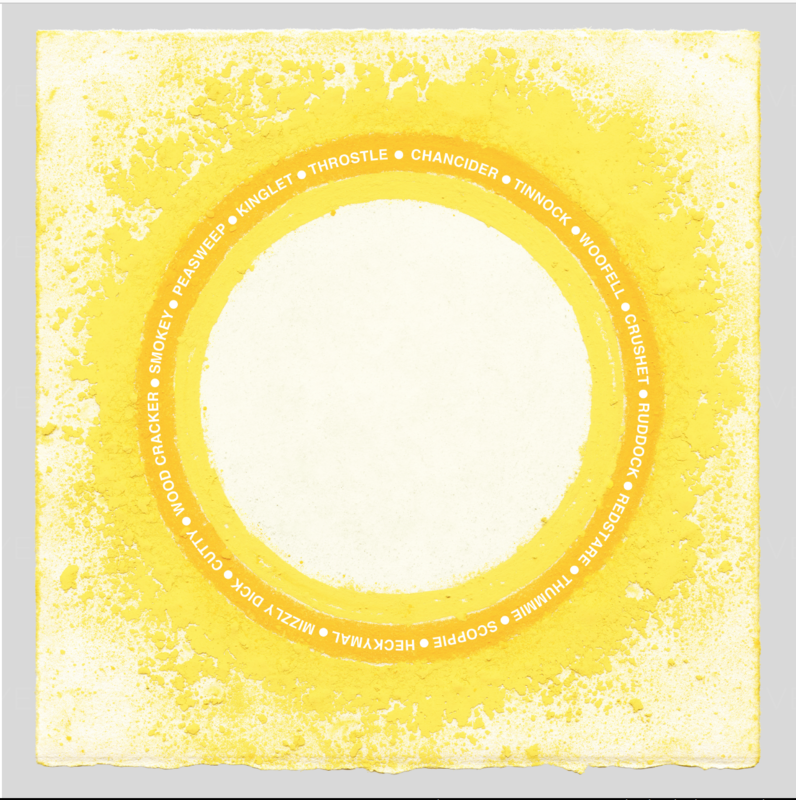 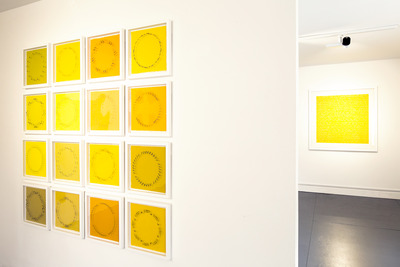 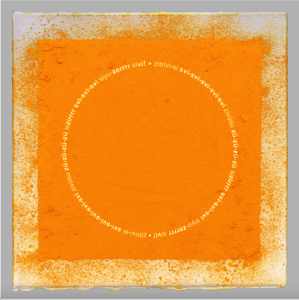 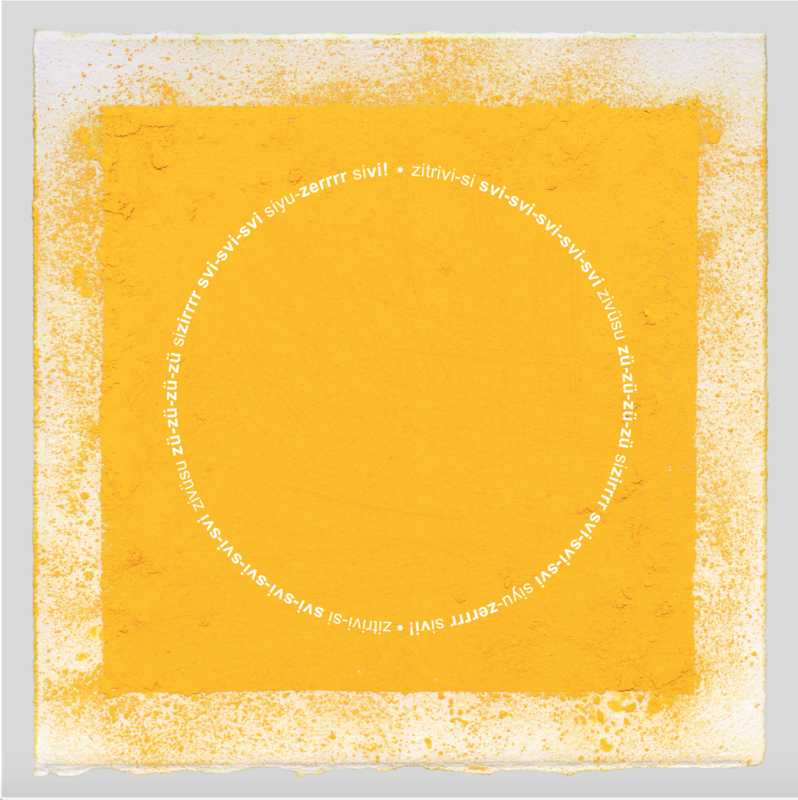 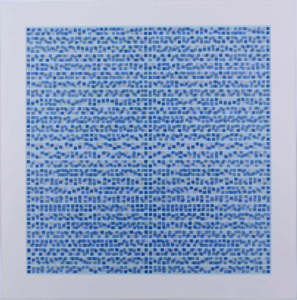 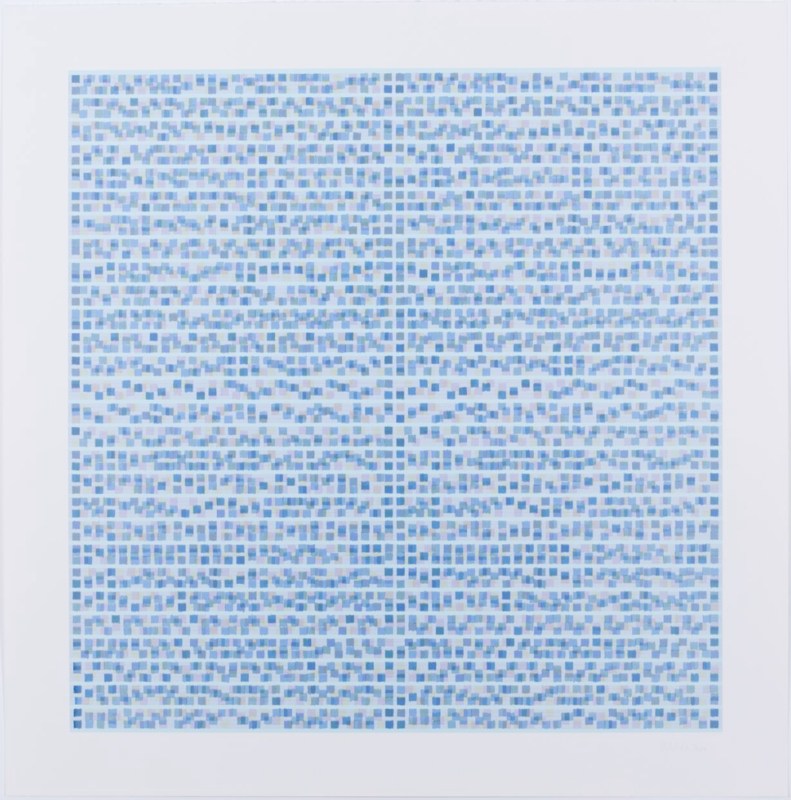 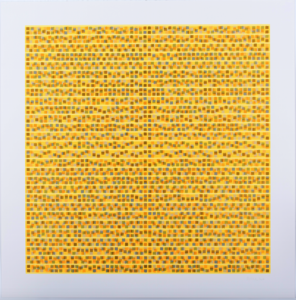 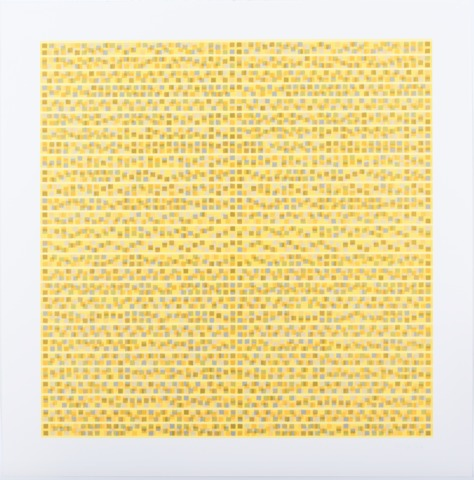 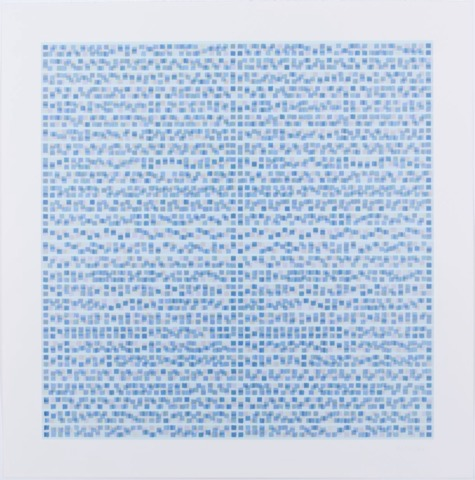 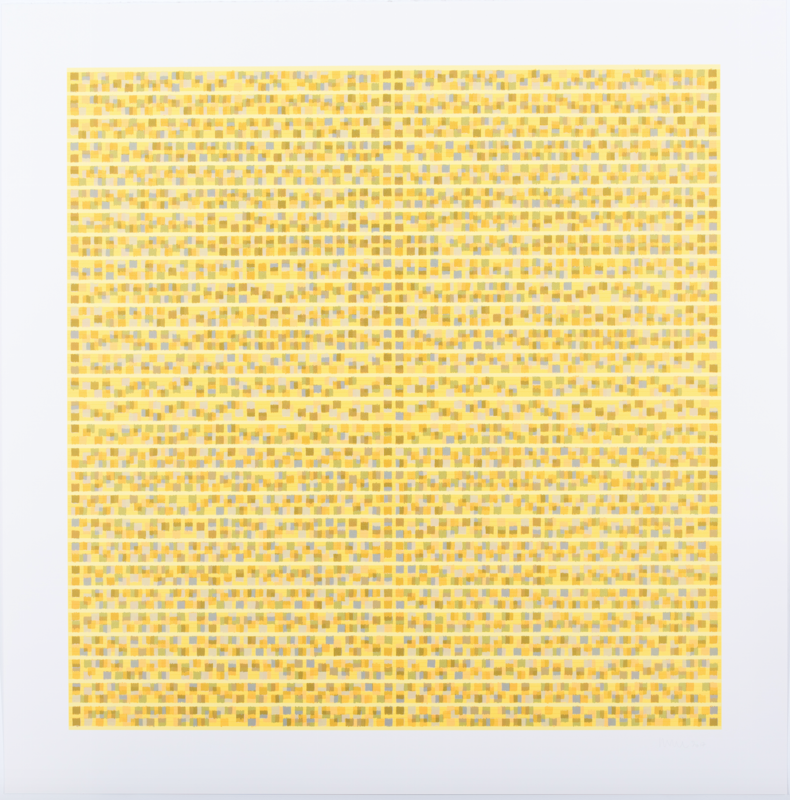 Together their songs, represented in the exhibition variously as digitally manipulated sonograms and musical transcriptions, form the basis of this show of screen prints, music, digital prints, relief sculpture, poetry and glass. 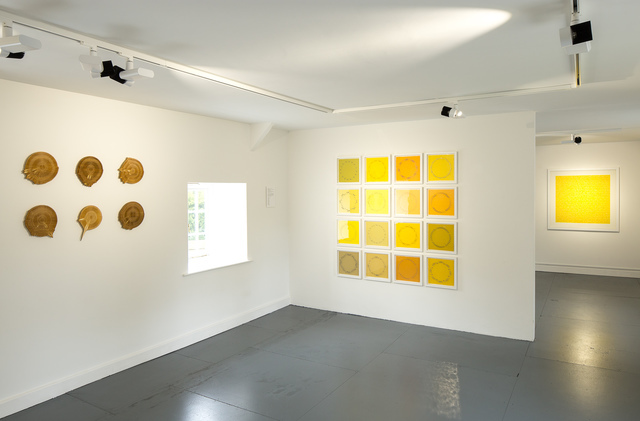 The idea for Singing the World arose from a series of conversations between painter Siu Carter, musician and composer Bennett Hogg, artist and printmaker Alex Charrington, natural history sound recordist Geoff Sample and myself about music, art and bird song. 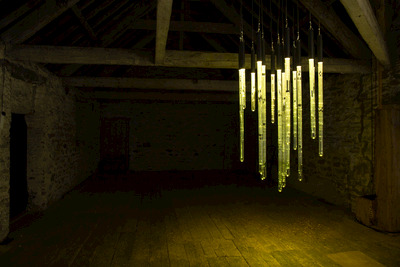 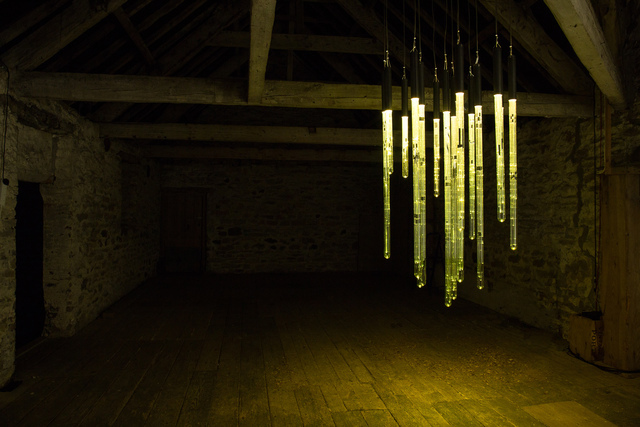 The installation gradually grew to encompass not only the Dawn Chorus, but also that liminal time between night and the dawning of a new day (represented by Ayako Tani’s glass chandelier in the Hayloft), as well as the more spacious and ‘laid-back’ Evening Chorus at Cheeseburn. 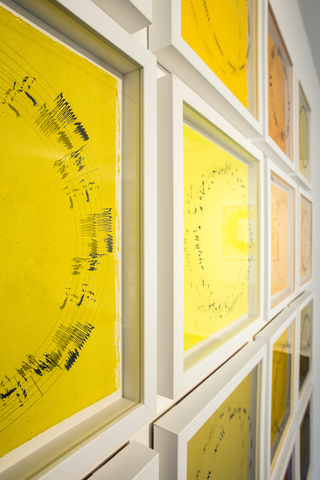 Bennett Hogg’s musical piano and electroacoustic compositions developed accordingly as the discussions about the project progressed.